O Brother, Where Art Thou? – Deluxe Edition, with legendary original producer T Bone Burnett personally involved in all aspects of this release. The album that rocketed bluegrass, roots and even Americana music from the 20th Century into the new millennium features a 17-track bonus disc. Thirteen of these newly-released songs were recorded during original sessions for the film, and all except “Cow Road” went unheard on-screen. This release marks the first time these tracks have been made available in any format. 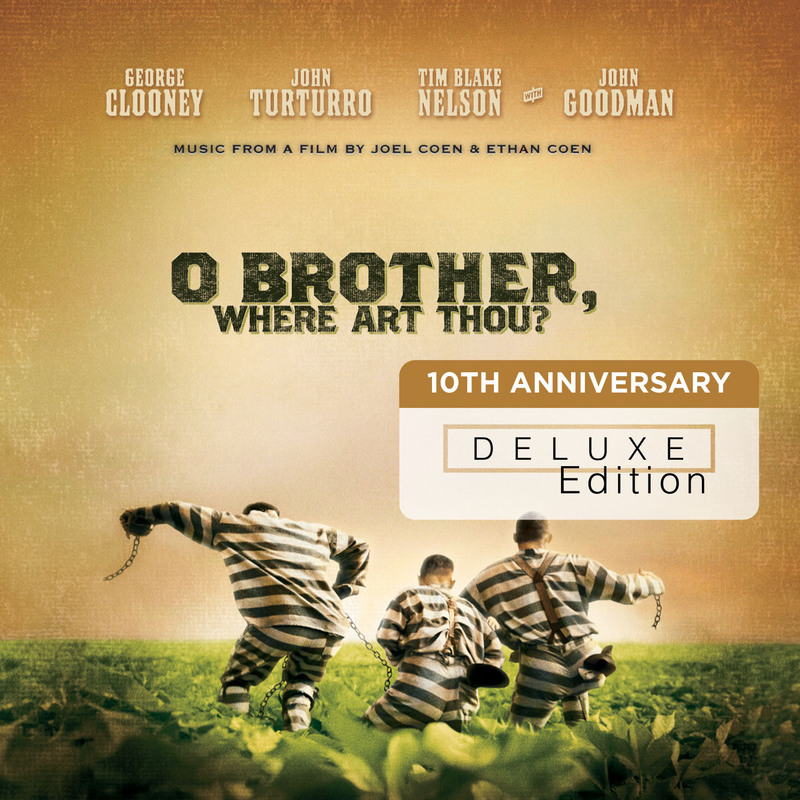 Produced by 12-time GRAMMY® Award- and Academy Award-winner T Bone Burnett, the original O Brother, Where Art Thou? 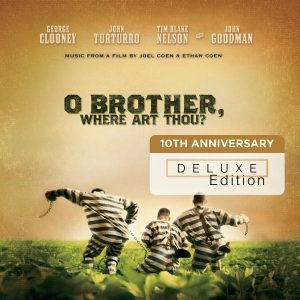 soundtrack from the 2000 film—written, directed and produced by the Coen Brothers and starring George Clooney—shot to No.1 on the Billboard Top 200 and Country charts and became a bona fide music phenomenon, despite scant radio airplay. Along with ALBUM OF THE YEAR honors, the album won GRAMMYs® for “I Am A Man Of Constant Sorrow” performed by Dan Tyminski, Harley Allen and Pat Enright, and “O Death” by the legendary Dr. Ralph Stanley.